Filter Adaptors & HoldersThese machine crafted aluminium rings are designed to fit onto the lens enabling the filter holder to slide in place. 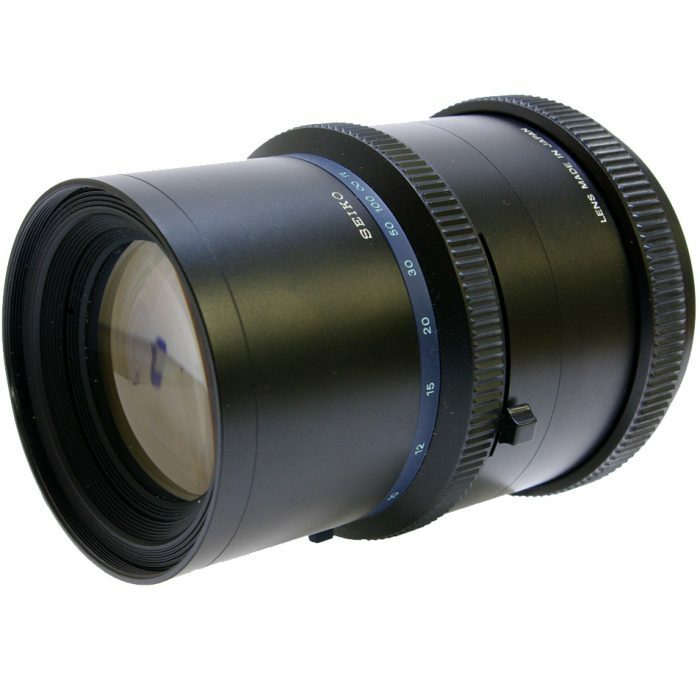 They are available as front screw adaptors (the standard and most commonly used) bayonet adaptors, rear element, stepping rings and wide angle adaptors in a variety of sizes for a wide range of lenses and accessories. 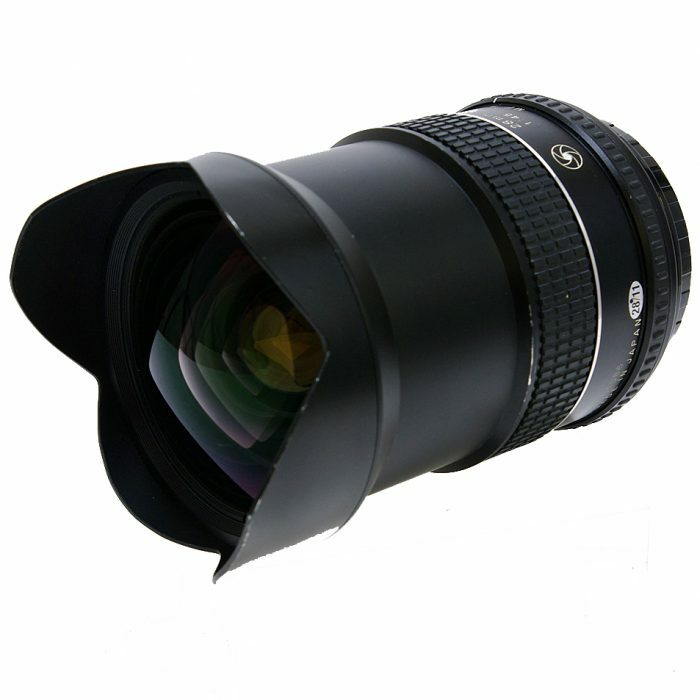 The wide angle adaptors are designed for lenses with a wide angle of view. They work by screwing onto the front of the lens. 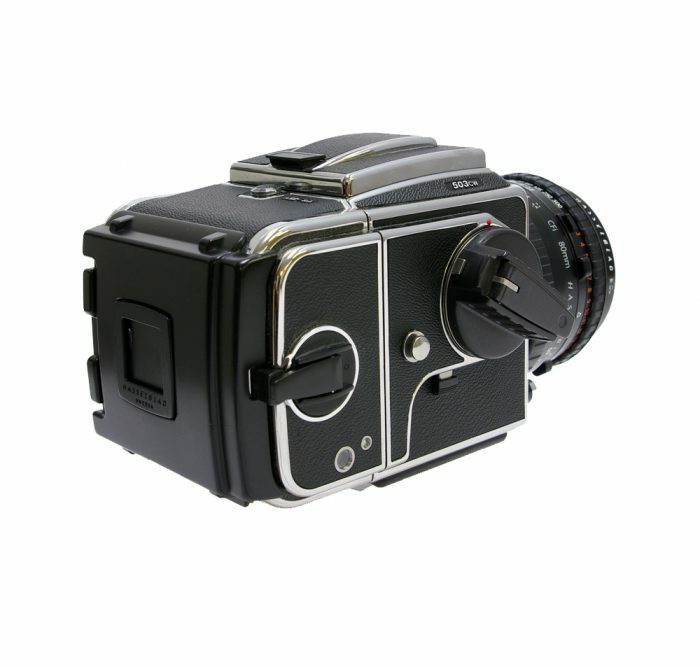 Instead of protruding forward away from the lens, they recede backwards over the end of the lens allowing the filter holder to sit much closer to the front element of the lens reducing the risk of vignetting. Screw-In FiltersTeamwork supply a great variety of high quality screw-in filters from Heliopan, Hitech and Lightcraft Workshop (LCW). 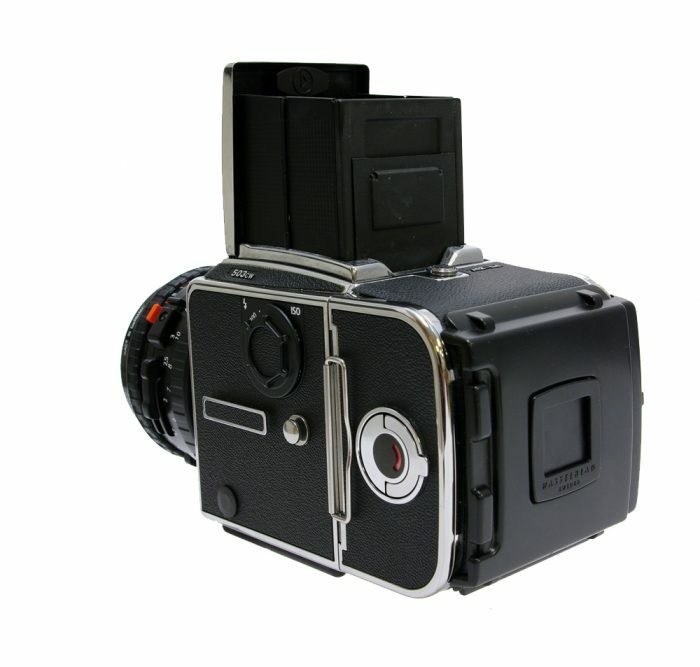 From polarisers to infra-red; from ND’s and fader (vario filters) to special purpose filters. If you can’t find something you’re looking for or would like some help, please get in touch with us and we’ll be happy to help. 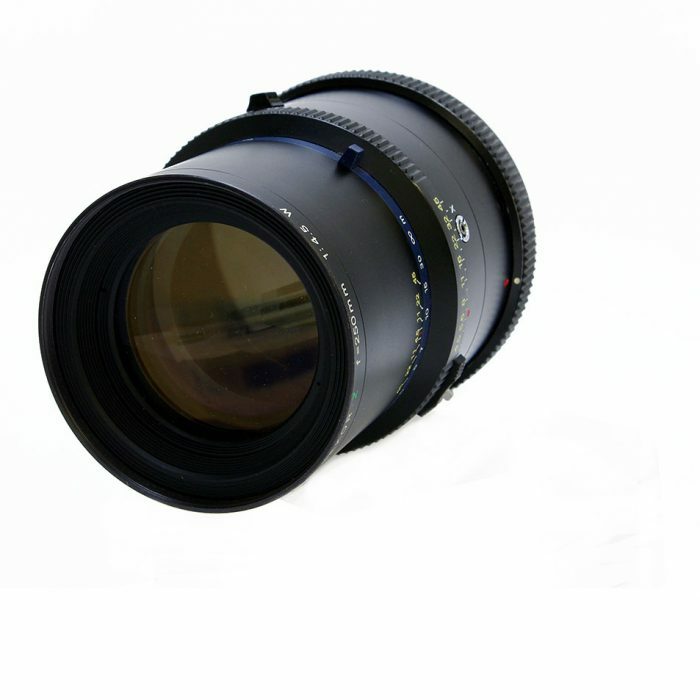 Slot-In FiltersHere at Teamwork, we supply a huge range of professional photographic filters for still, film and video use. 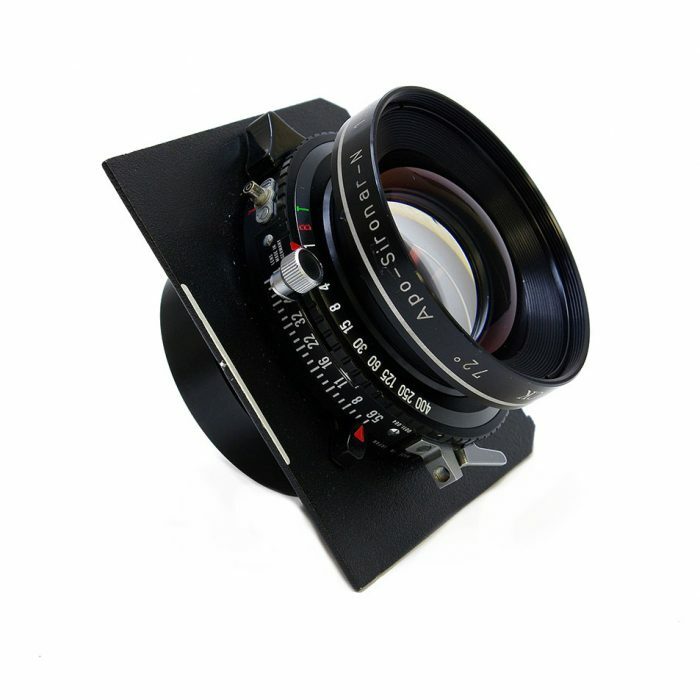 Choose from our selection of Heliopan Screw In Filters (Made in Germany), Lee and Hitech 100mm and 85mm square filters, Lens Hoods, Adapter Rings, Filter Holders and many other camera filter accessories. We are also a major supplier of Rosco Lighting Filters and keep the Supergel and Cinegel ranges in stock at our London W1 showroom. 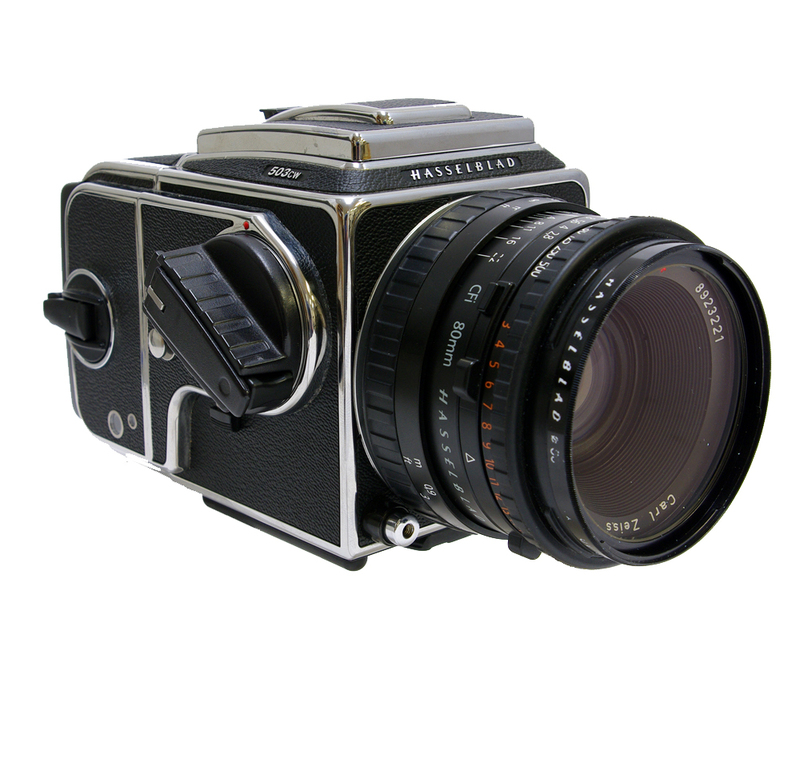 When it comes to Photographic Filters we are the experts with over 25 years of experience as a distributor and expert retailer. We will try our best to answer any filter-related questions you might have and find the best solution for your camera setup, whatever it may be. Please feel free to get in touch with us. Please note that Lee colour grads, colour grad kits, RF75 series products, lighting gels, screws and spare blades are available but to special order only. Please phone 020 7323 6455 or email sales@teamworkphoto.com for details. 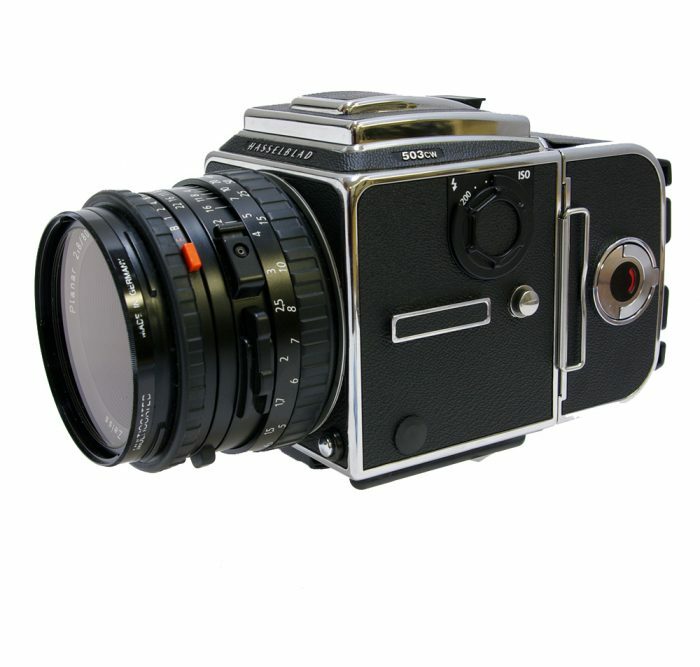 At Teamwork Digital, we offer a huge selection of second-hand and used photographic equipment, from Large Format rarities to almost new Medium Format AF cameras! We also have many smaller items and accessories that are not listed on this website so, if you are looking for something in particular that is not listed, please contact us on 020 7323 6455. Join thousands of other people. Subscribe to our newsletter.